Shaari is my most favourite dress. Every Bangali girl love to wear it in every occasion. 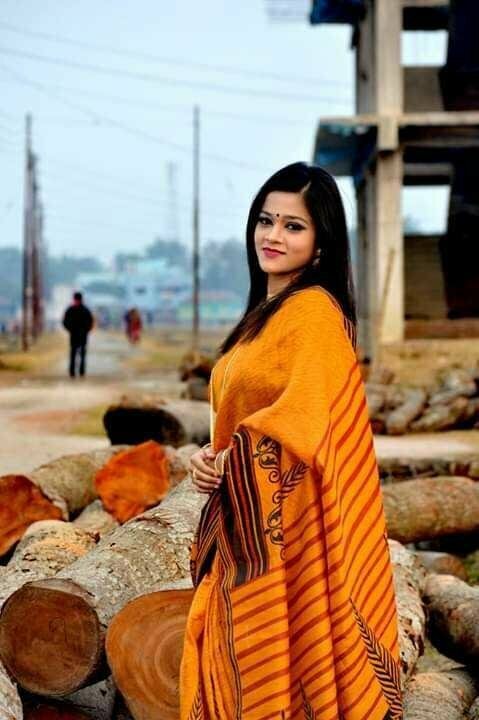 There is a saying that "women with shaari is the most beautiful combination ever" and it is believed by every Bangali girl.